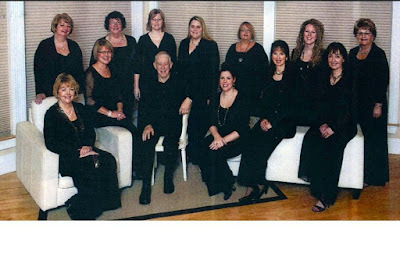 Cape Breton Tourism Spotlight: There will be a Celebration of Song on September 10th with the Cora Cantabile Choir at the Calvin Presbyterian Church in Loch Lomond, Cape Breton. There will be a Celebration of Song on September 10th with the Cora Cantabile Choir at the Calvin Presbyterian Church in Loch Lomond, Cape Breton. On Sunday, Sept. 10th, enjoy an afternoon concert with Coro Cantabile and Friends, at the Calvin Presbyterian Church in Loch Lomond starting at 3pm. The Coro Cantabile Choir which consists of all women is amazing, and are under the direction of Jim MacNeil. The Choir will be joined by special guests for this amazing afternoon of music. Admission is by donation at the door. Following the concert there will also be a Turkey Supper (optional) at a cost of $15.00 per person. So mark this date on your calendar for a performance you will not want to miss.